Treatment with All on 4Ⓒ is relatively new method, which has not been yet known to everyone. Its advantage over other methods is large. First of all it can be used in much wider group of patients. 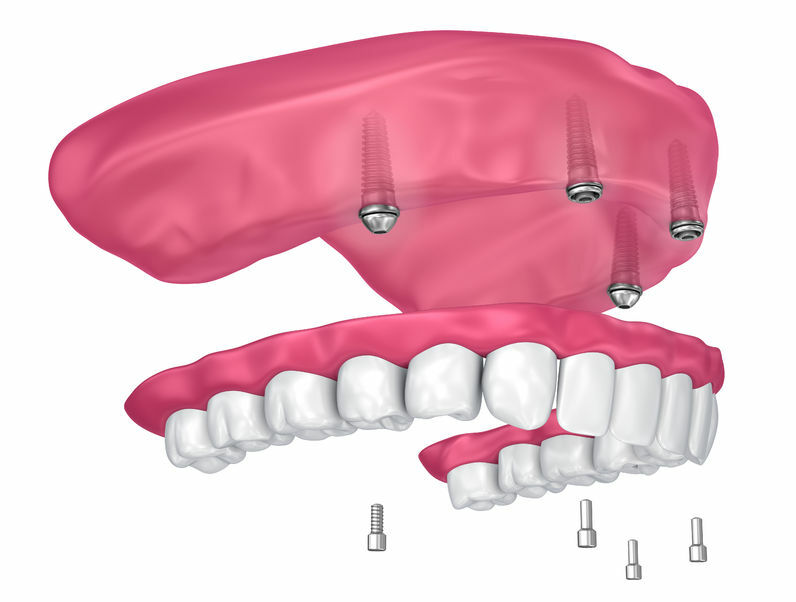 Thanks to the technique of implants implantation, now even patients with an atrophy of bone tissue can be qualified for the treatment (so those who were previously disqualified for the surgery using other methods due to this reason). 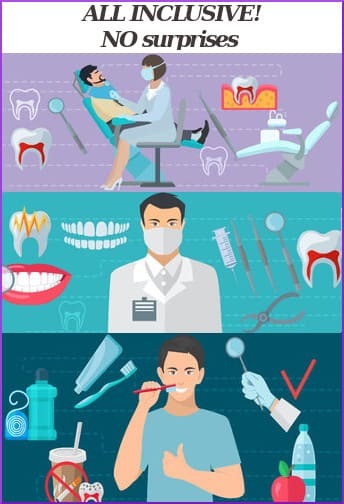 Secondly the procedure is short - within 72 hours from the beginning of work, the patients leave the clinic with brand new teeth (there is no need of having a few dental appointments). 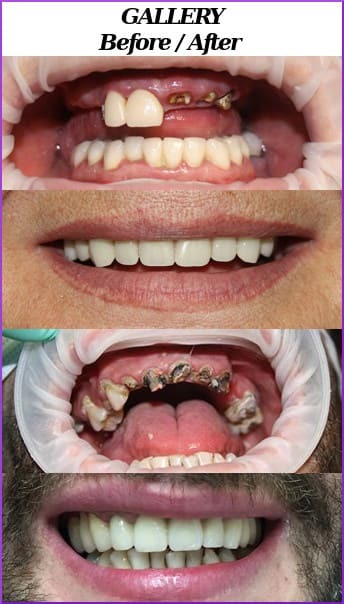 Thirdly the patient leaves the clinic with a fixed full-arch Toronto Bridge prosthesis, which can be treated as normal teeth, purely because it exactly looks like teeth and more importantly functions like them as well. There is no such possibility that the prosthesis will move or fall out. This is the method has been used in Poland much more often nowadays. There are specialized clinics which treat mainly All on 4Ⓒ method. Polish doctors continually learn to improve their qualifications, thus being in lead of Europe. 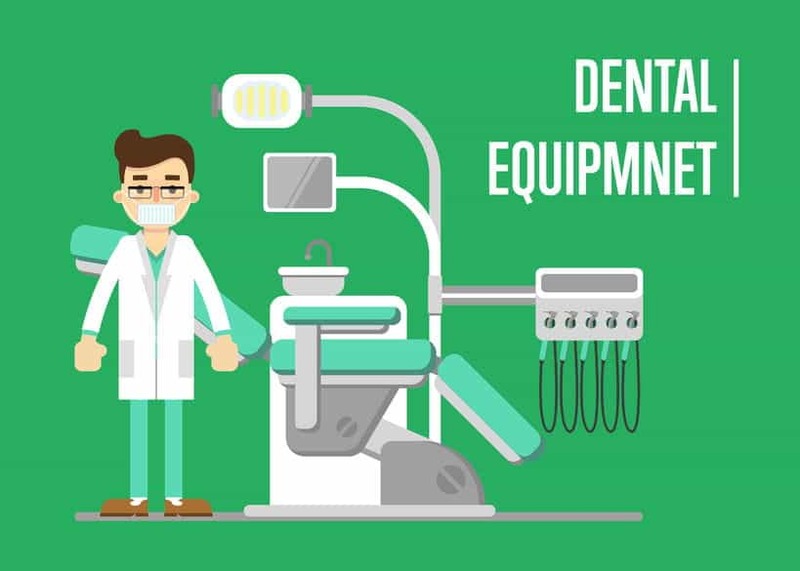 The equipment that has been used by polish implantologists is of the newest generation . There is no language barrier as the majority of our doctors and their medical staff do speak in English fluently, however if there is a necessity for it, the interpreter will be available. Travel, airport transfers, accommodation - this all we can deal with for you, so you don't need to worry about anything while staying in Poland. If you are interested in undergoing treatment in Poland, the only thing you'll need to do is turning up at the airport on time - we will deal with the rest for you. In order to find out more specific information please do not hesitate to contact us on info@doctorpoland.com. 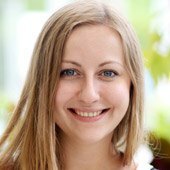 Our English speaking member of staff will be happy to answer all your questions and will provide you with the full offer of treatment and stay in Poland. 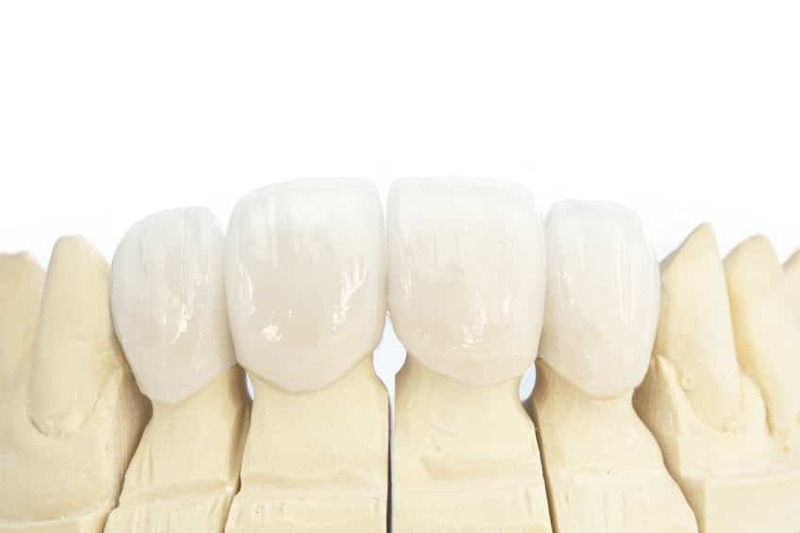 Dental Veneers in Poland.. Cost, Benefits, Risks & Lifespan.